If you are reading this it is because you want to improve your level of Spanish while you enjoy watching series. Great! In addition to attending your Spanish classes, watching series in the original version is a great idea to practice a language. 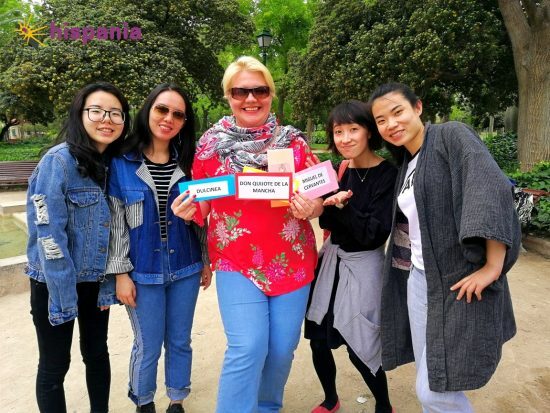 Likewise, watching Spanish films, reading books in Spanish or talking with local people will also help you to learn the language more quickly. You will wonder: “What series can I watch to learn Spanish?” Today, in this post we offer to you some current and highly successful television series in Spain with which you can improve the language. 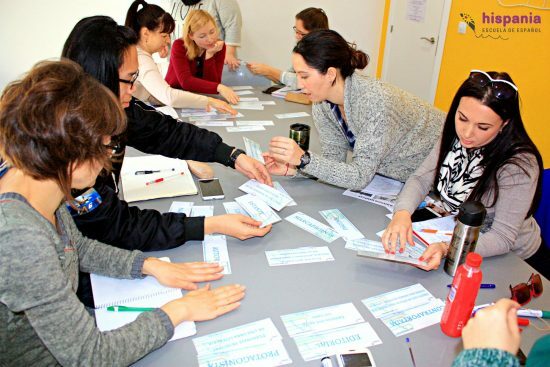 Also, you can know a lot of vocabulary and colloquial expressions as well as to learn a little more about the Culture and History of the country. – Cuéntame: It is one of the most mythical series of Spanish television. It is premiered in 2001 and it still continues showing it, so there are 19 seasons! The protagonists are the Alcántara family and, with them, you can take a trip through the History of Spain since 1968 (last years of the Franco regime) until 1987. The experiences of the family are part of the historical events that took place each year. In this way, you will know all the events of the History of Spain more recent in a pleasant way while practicing the language. Surely you will love the Alcantara family! – El Ministerio del Tiempo: It is another perfect series to learn about the History of Spain and meet the most important figures of Literature or Spanish Painting such as Cervantes, Lope de Vega or Velázquez. The plot of this series of fiction is very original. There is a Ministry in Spain where officials who travel through time through magical doors work to protect the History of the country. In the trips to past Centuries you will be able to listen to a very different Spanish that contrasts with the current expressions. If you are passionate about history do not hesitate, this is your series! – Allí abajo: For lovers of Comedy this is a very funny series and it is ideal if you want to know the richness of Spanish accents. Iñaki is a boy from the Basque Country who now lives in Seville. Which accent do you like the most? In a comical way, stereotypes and different Spanish topics are reflected between the North and the South of the country; customs, gastronomy, traditions, landscapes,… It is a way to travel through Spain and to know the words of each region. After watching this series, if you travel to Seville, you will not be surprised to hear expressions like “mi arma “. 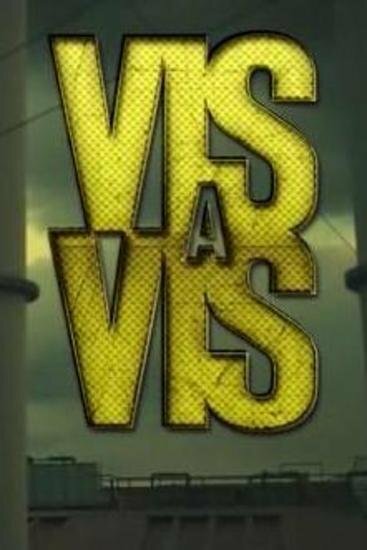 – Vis a Vis: A “vis a vis” is a private meeting in prison between a prisoner and a relative or friend. Under this title you will find a series of drama and suspense with a plot and characters that will hook you. The story takes place in a prison of women. The protagonist is deceived and sentenced to prison and, inside the prison, she will have to fight to survive surrounded by unscrupulous inmates. Between alliances, betrayals and revenge of the characters you will improve your understanding of the language and listen to colloquial Spanish in the dialogues. Go ahead and watch TV in Spanish and do not worry if you don’t understand all the words. Think positive. With each chapter you will see how you can follow the thread of the story, improve your comprehension and pronunciation and expand your vocabulary. We hope you enjoy our series recommendations to learn Spanish. If you have seen a Spanish series and would like to share it with the other readers, we are waiting for your comments! 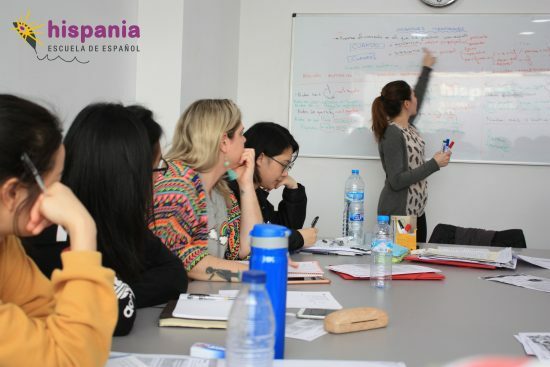 These and many more things our students in Hispania, escuela de español, the most awarded Spanish Language School in the world, are learning.